MA Helinä Rautavaara made a career of documenting foreign cultures and religions. After graduating from the university, she travelled outside Europe as a reporter during the 1950s. Her travels to the Middle East and South Asia made these areas familiar to Finns through a series of colourful articles written for the Seura magazine. She also made her first radio and television programmes out of the material collected during these travels. 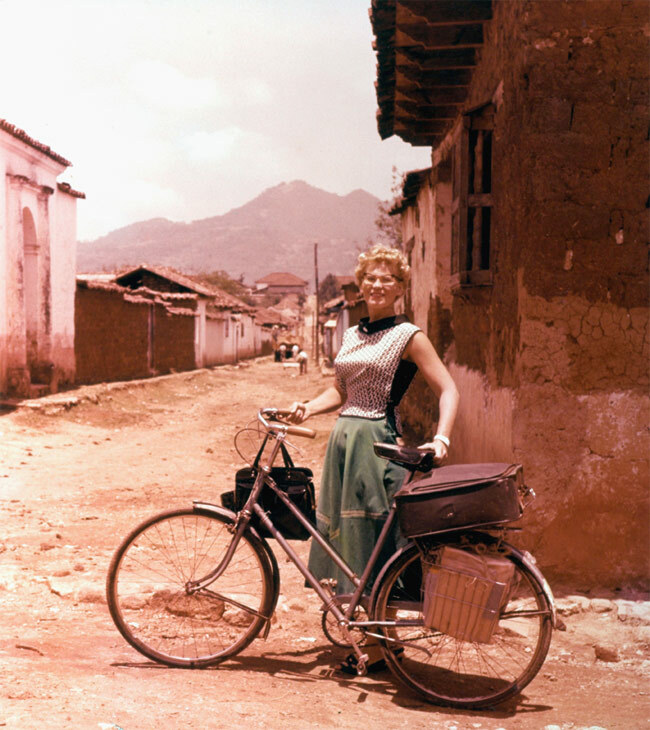 Her subsequent travels added to her ever-increasing amount of photographs, super-8 films, audio recordings and videos. Collecting materials for a doctoral thesis, Helinä Rautavaara spent long periods of time in South America and North Africa. The thesis never got written, but Rautavaara did learn a lot about the places. In Finland, she became known for her personal knowledge of South America, the Caribbean and Africa; during her last years, also for a museum project under preparation. Rautavaara created a wide international network of contacts through her good public skills, all-round education and with the help of Finland’s politically neutral reputation. Artistic creativity was as important tool for her as her knowledge of written sources.